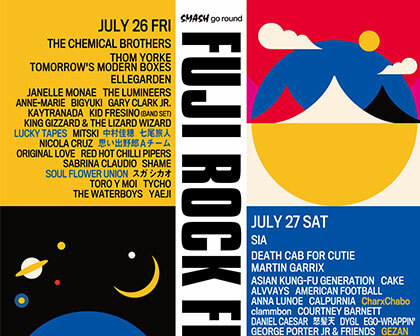 FUJI ROCK DAYS IN OSAKA! 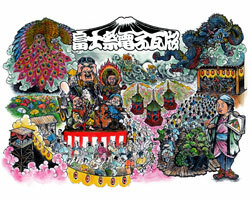 APRIL 26 AT UMEDA QUATTRO! LINE UP UPDATED! 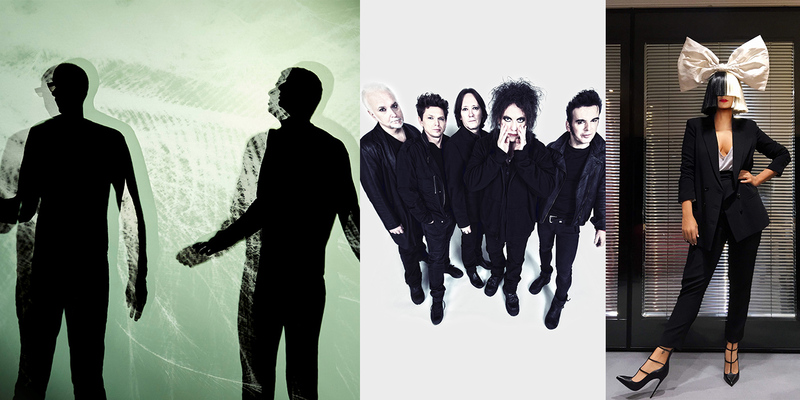 18 HOT NEW ARTISTS AND BELOVED VETERANS ADDED! 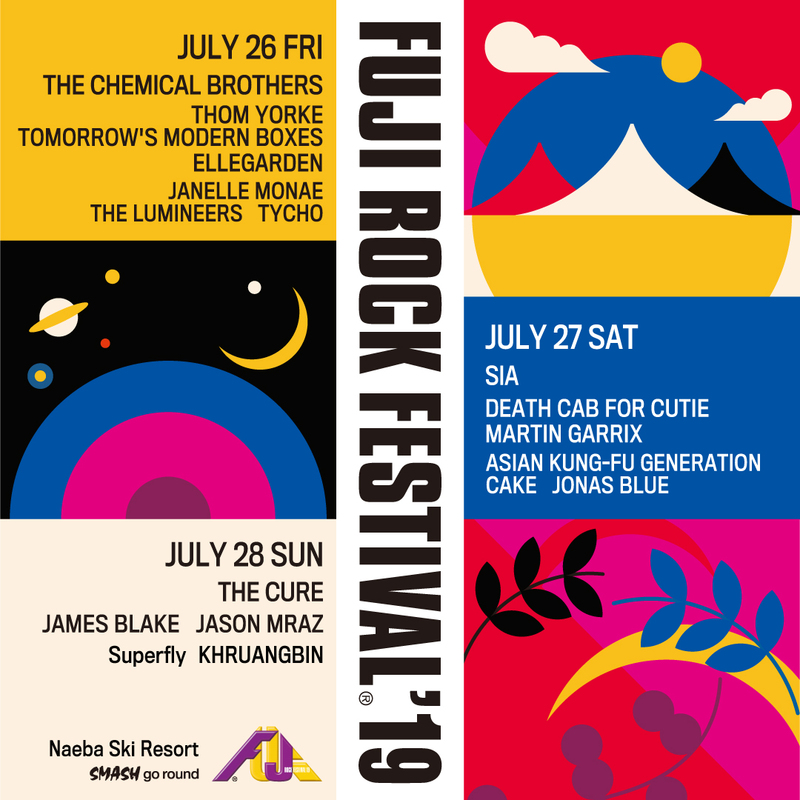 GOING TO FUJI ROCK? GET THERE AT THE SPEED OF A FLYING BULLET… TRAIN THAT IS! 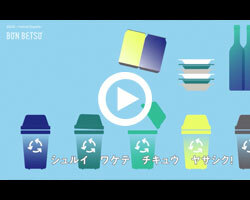 NEW SHINKANSEN PACKS AVAILABLE NOW! SECOND ROUND OF ADVANCE TICKETS ON SALE NOW! BUY YOUR TICKET EARLY AND SAVE! MANY DISCOUNTS STILL AVAILABLE! FESTIVAL PRE-PARTY TO BE HELD IN OSAKA APRIL 26! SECOND ROUND OF ADVANCE TICKETING ON SALE NOW! SECOND ROUND OF TICKET SALES BEGINS! APPLY TO AUDITION FOR ROOKIE A GO-GO! 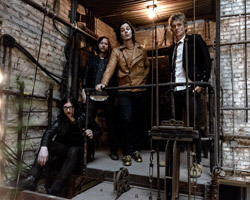 Jack White and The Raconteurs coming to Tokyo!! 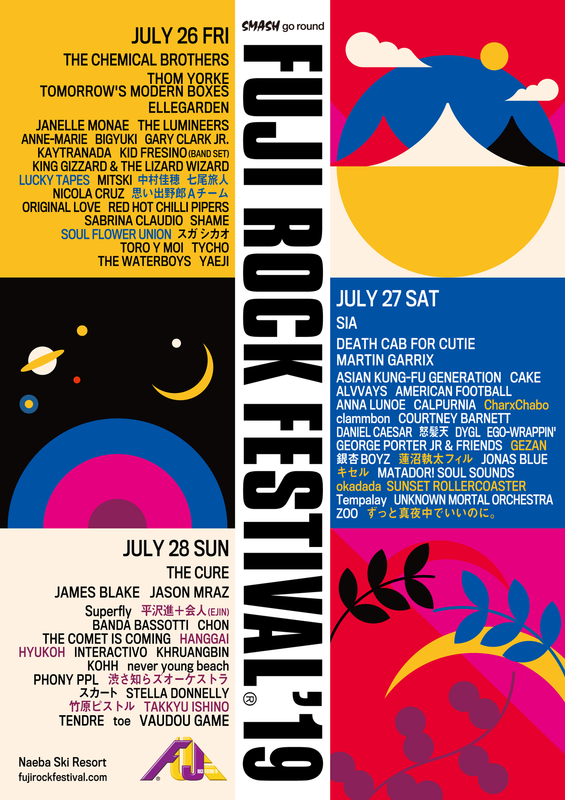 Don't miss Noel Gallagher's return to Japan and many more can't miss shows and tours! 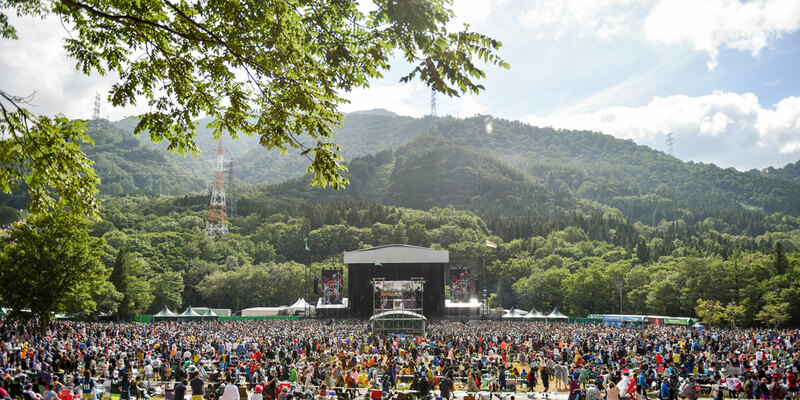 Website operated by Fuji Rock Official Shop Gan-Ban. Read interviews with key people of various industries and get up-to-date info about the festival! 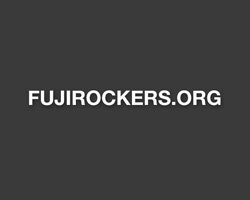 Fuji Rockers portal site. 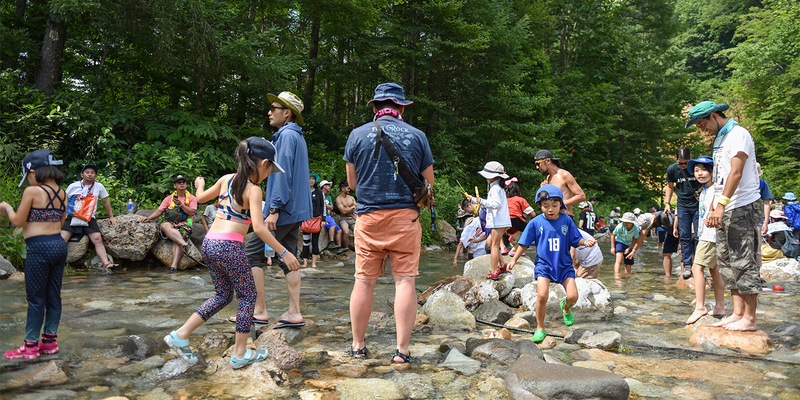 Fuji Rock community site with information from audience perspective. 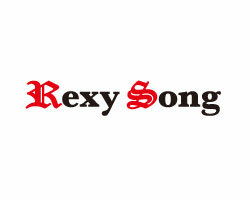 Modern record label, Rexy Song, brings great music from around the world such as Interactivo to Japan.